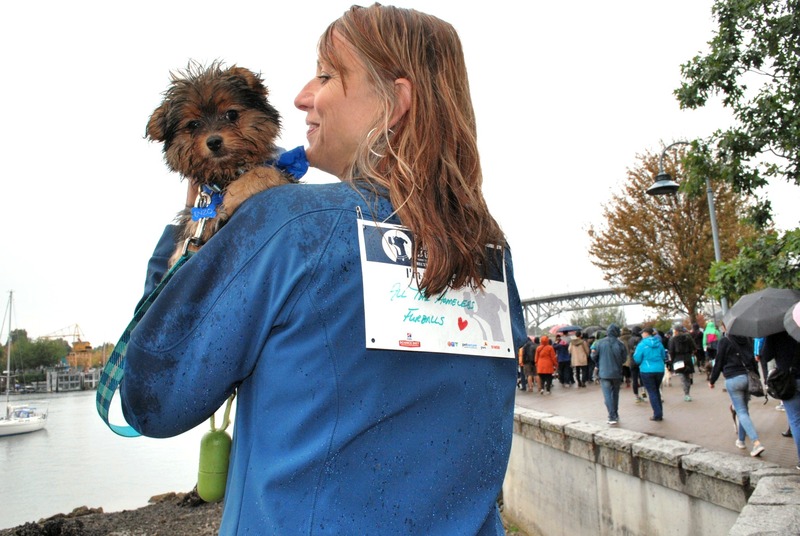 Thank you for walking for the animals. 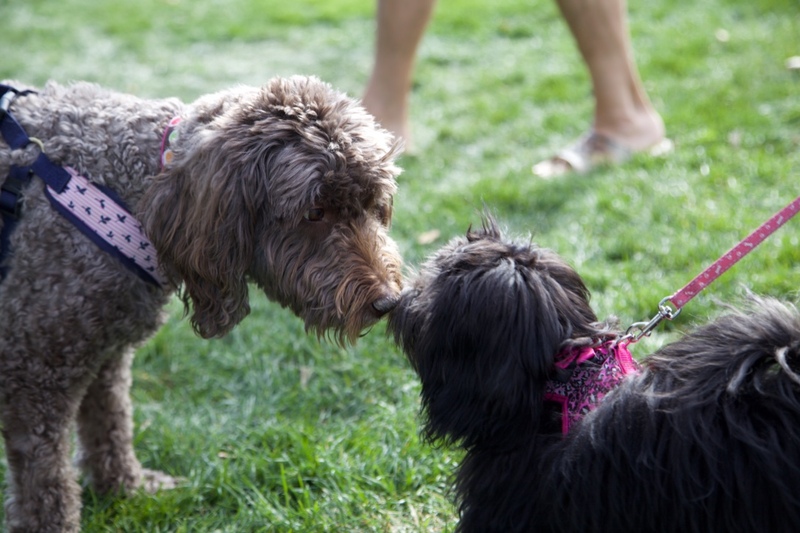 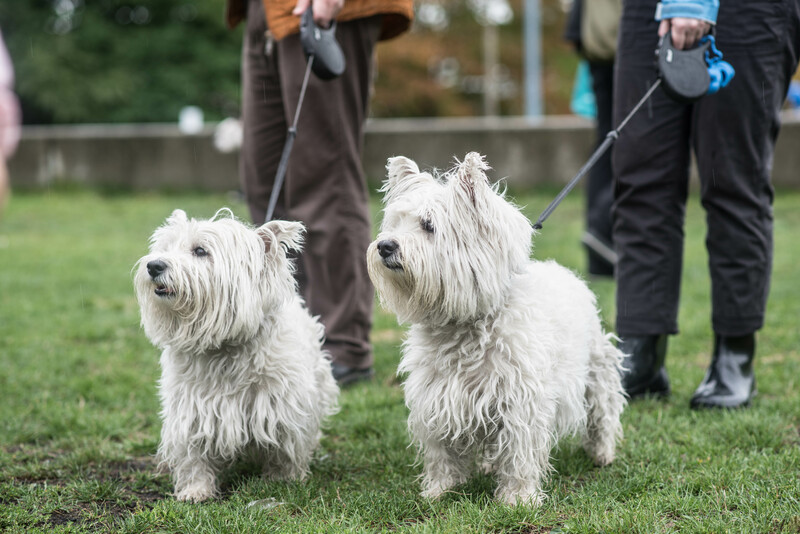 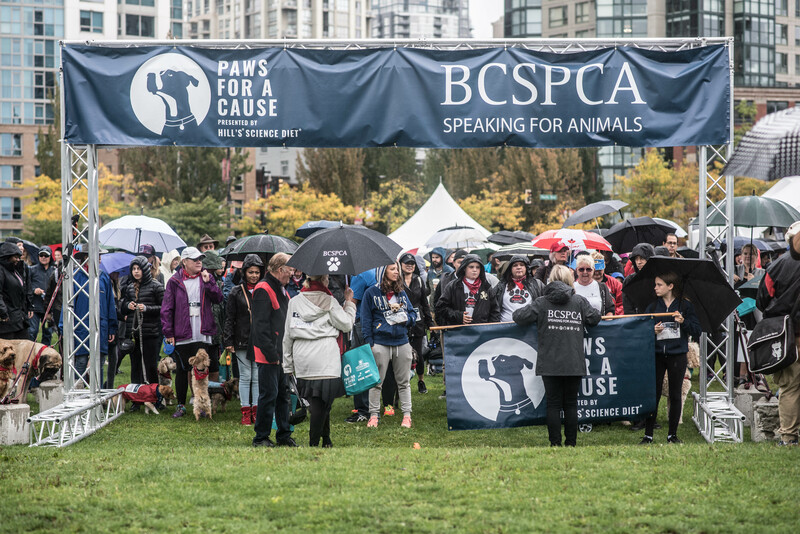 A big thank you to all the walkers, donors, volunteers, vendors and sponsors who joined us this year at the BC SPCA Paws for a Cause presented by Hill’s® Science Diet®. 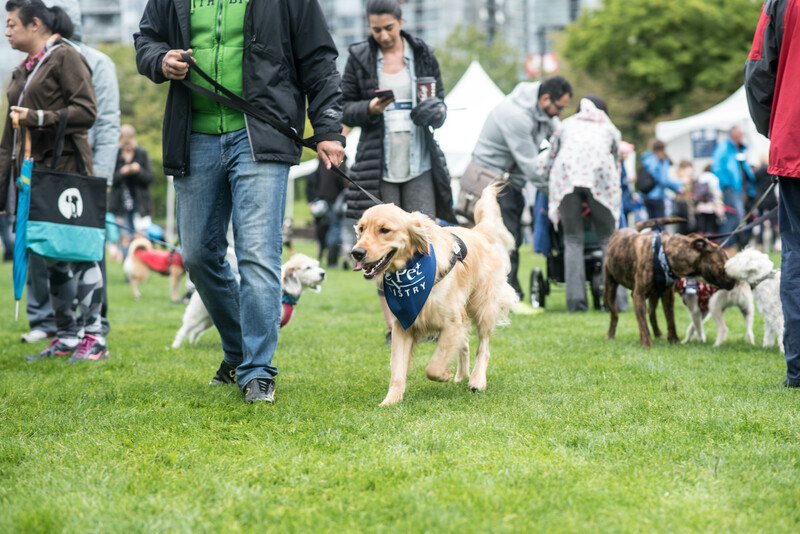 Join us again next year on Sunday, September 8, 2019. 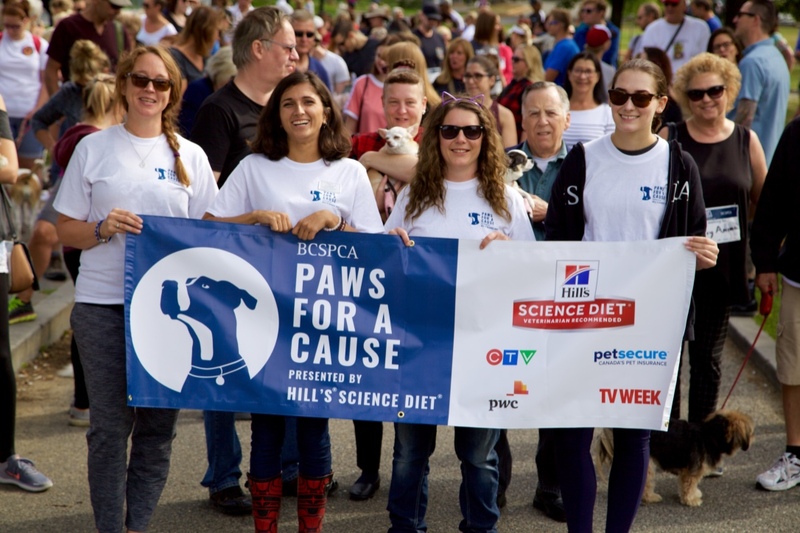 Every September animal-lovers join together to join the fight against animal cruelty. 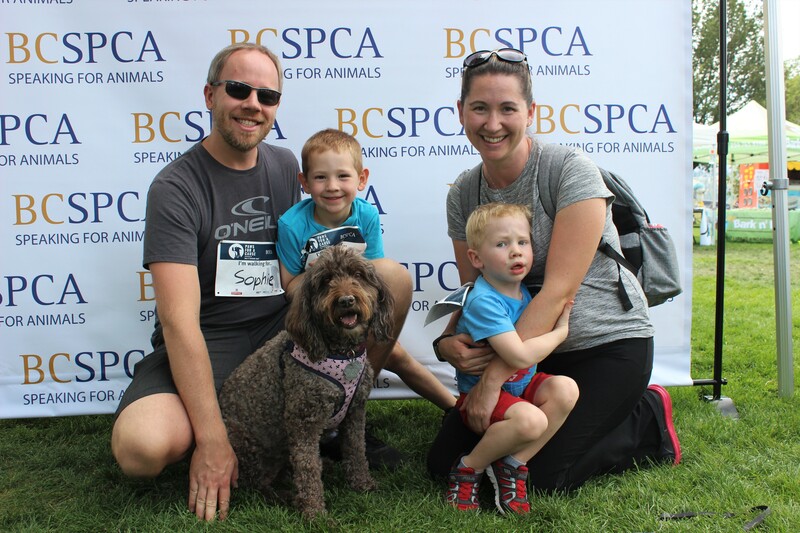 It’s a fun, family and animal-friendly way to get together and show your support. 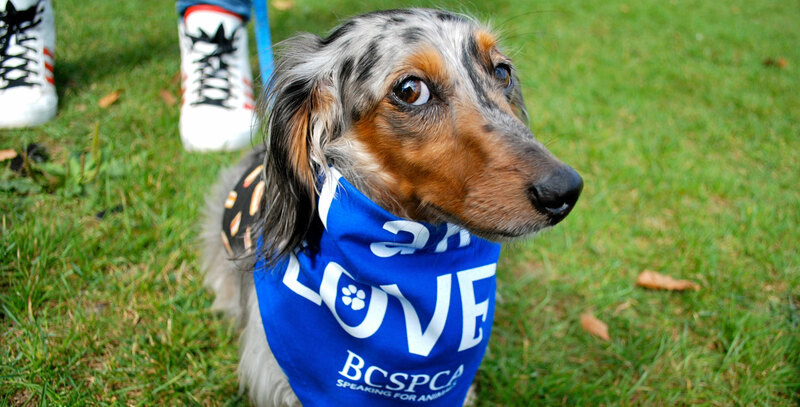 Last year the BC SPCA conducted almost 10,000 new cruelty investigations and cared for over 48,946 animals in distress. 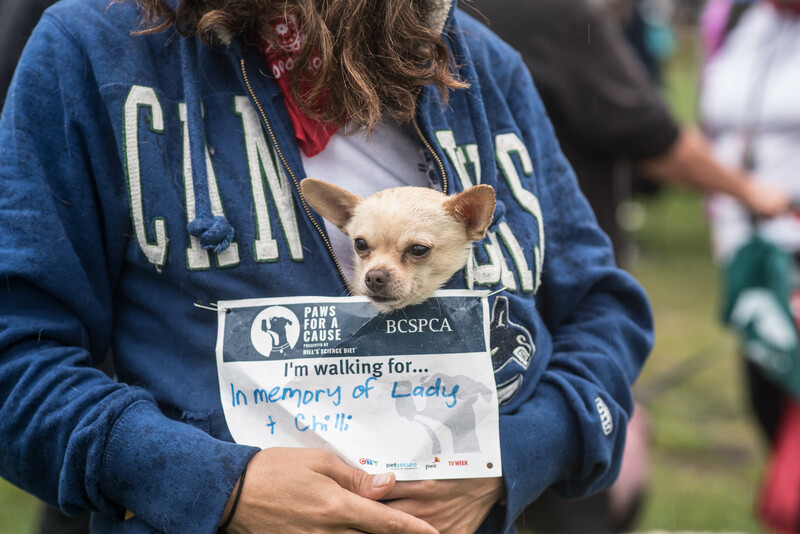 The animals need you to help fight cruelty. 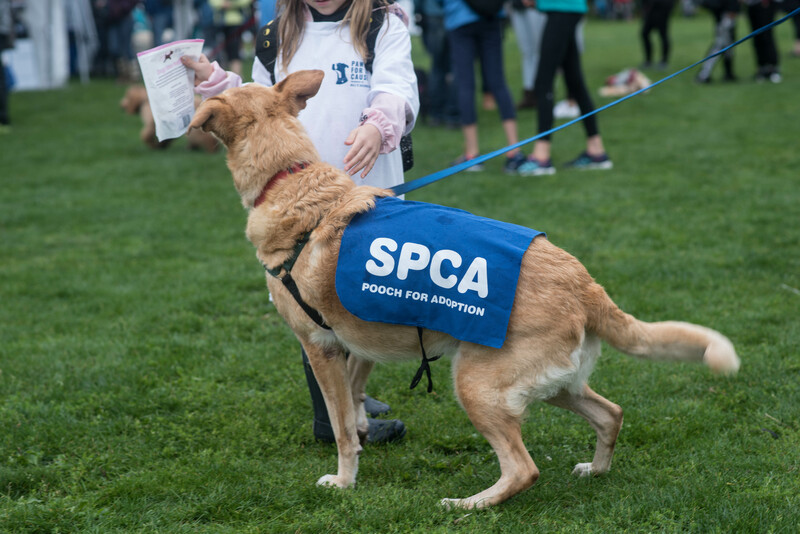 Donations to the BC SPCA help fund cruelty prevention and education programs, and the enforcement of animal cruelty laws. 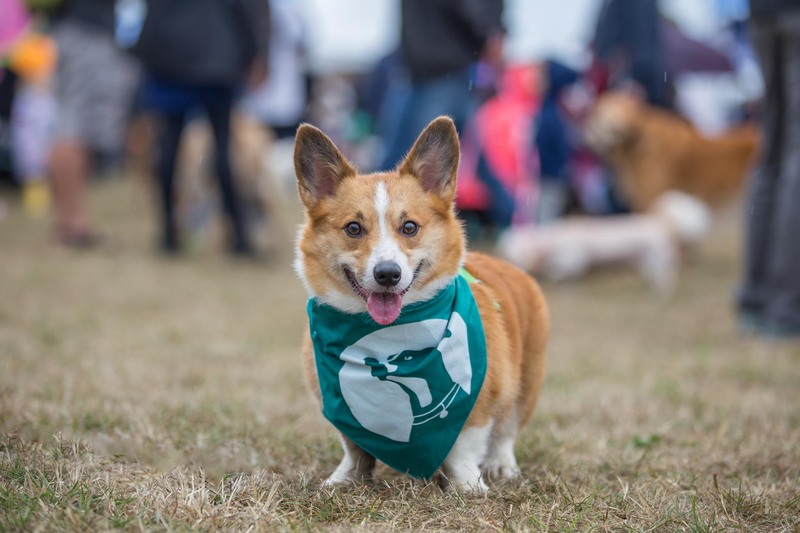 Donate today or register your interest to take part in the Walk in 2019.